I’ll be signing books at the New England Horror Writers booth at the South Windsor Strawberry Fest and Craft Fair this weekend. Joining me will be Rob Watts (Huldufolk), Stacey Longo, Robert Duperre (The Rift Series), K. Allen Wood (Shock Totem) and Jesse Young (The Rift Series). 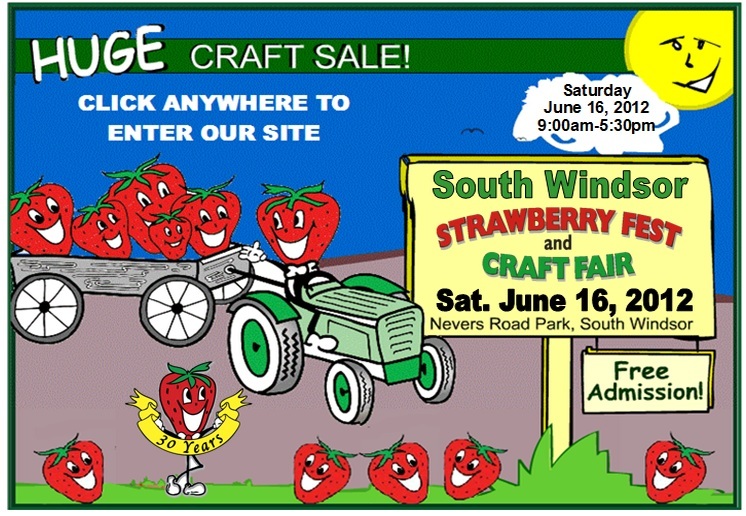 The fair, located at Nevers Road Park in South Windsor, CT, will run from 9 a.m. to 5:30 p.m. Saturday, June 16.